The Santa Fe Cobble Paver™ is a beautiful, robust cobbled paver that can be used as a complement border or as the star of the show. This paver has a smooth finish and built in spacers so you get the perfect installation every time. 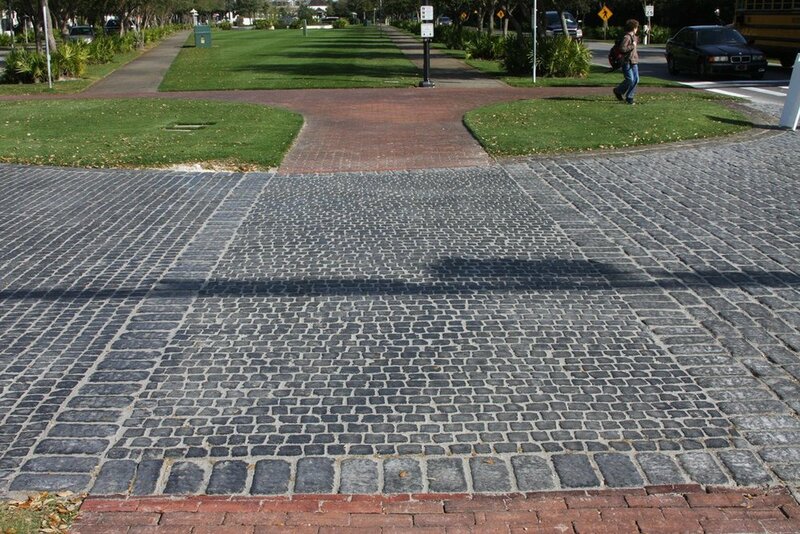 Use with our CobbleSystems Matted Pavers for an unique European finish.